Patternbank brings you it’s Print Highlights report from New York Fashion Week, Spring 2017. Here they present a concise overview of the key looks sure to influence the incoming SS 17 season. In this installment, a selection of key designers showing some of the strongest print trends for the season. We love Patternbank, they are our go-to source for print inspiration and reporting. 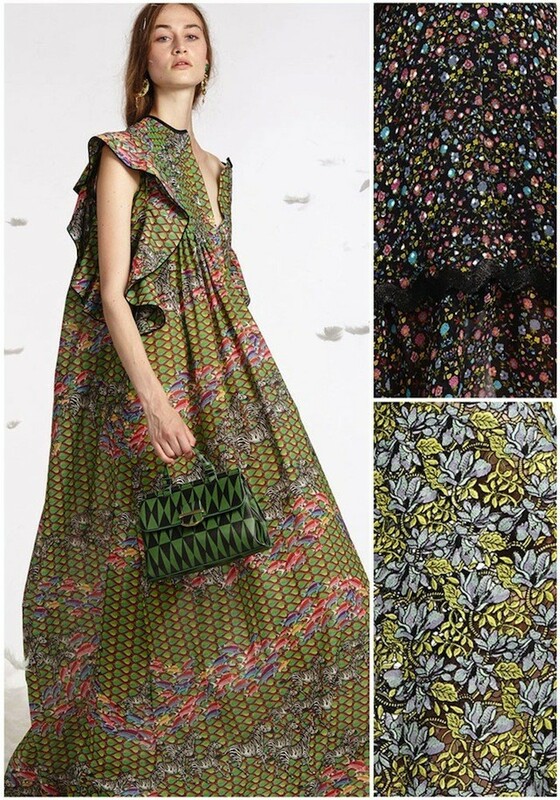 Patternbank are loving the latest SS17 NYFW collection from Red Valentino. 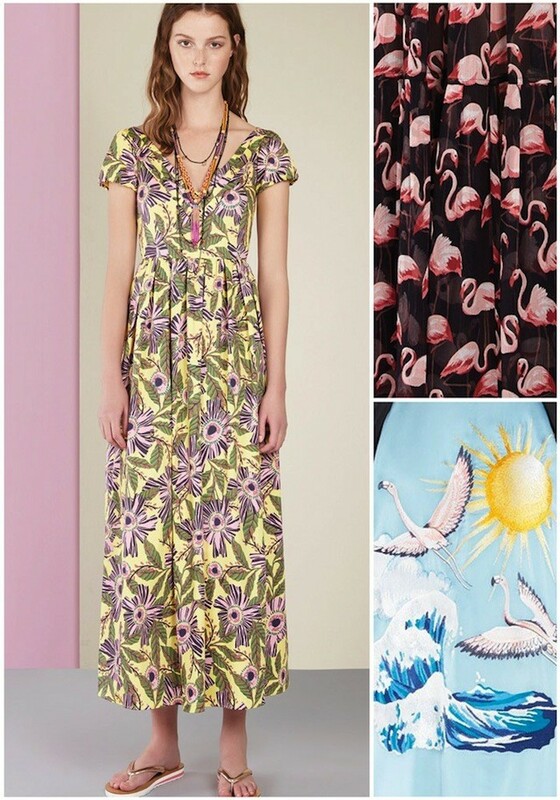 A mix of American Kitsch references that include Flamingo allovers and LA beach prints. 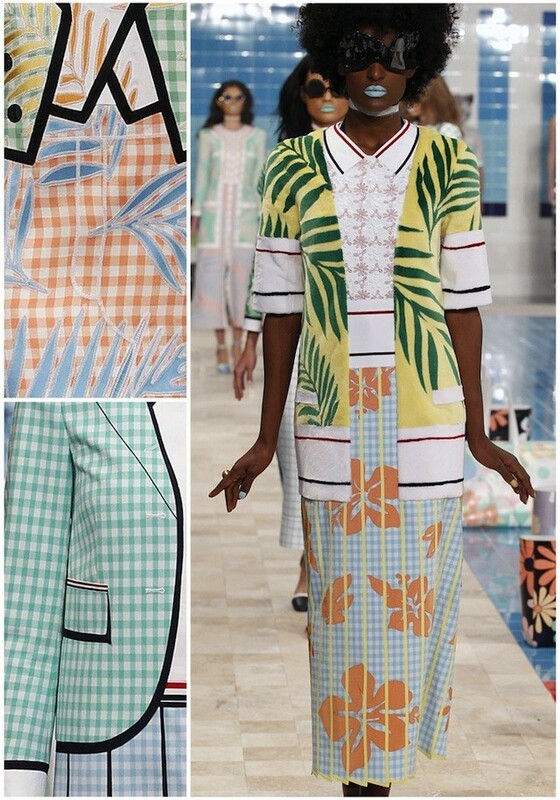 Fifties luxury tropical cruise style, with checkerboard patterns, striking appliquéd graphic ferns and bold hibiscus florals. 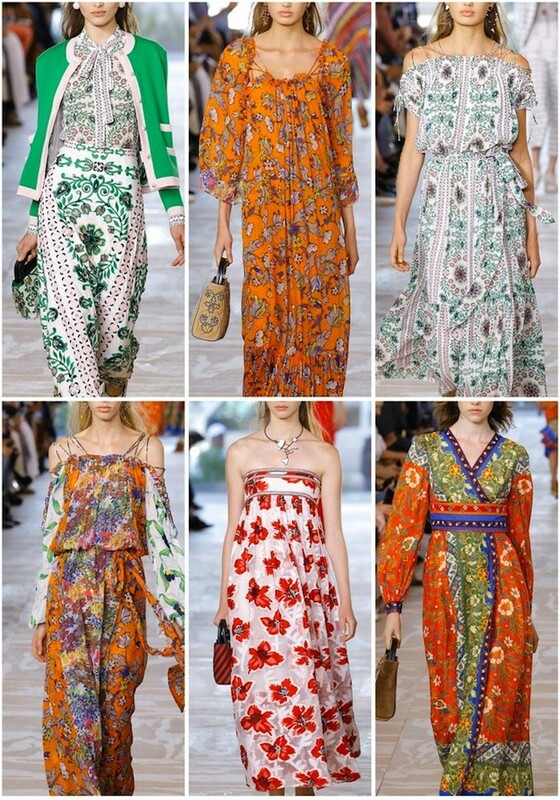 Indian folk inspired patterns and nautical statements in this NYFW designer highlight from Tory Burch’s Spring Collection. Check out Cynthia Rowley’s latest NYFW SS17 collection, featuring an eclectic mix of patterns including pretty ditsys and summer animal conversationals. 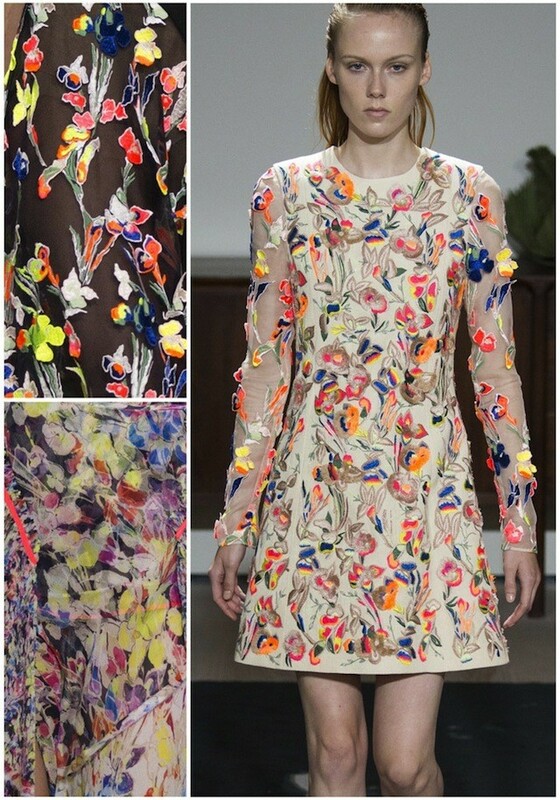 A vibrant mix of appliqué florals and neon colour pops in this NYFW designer highlight from Jason Wu’s Spring Collection. Iris Blooms and transparent floral overlays inject a fresh look to this stunning collection. Patternbank aims to keep you up to speed with the rapidly evolving world of print, pattern and apparel graphics. Our global research brings you essential inspiration ideas for graphics, prints and patterns, making patternbank a valuable resource and intelligence tool for any business, designer or buyer. View the Patternbank New York Fashion Week Highlights report, Part 1. With shows still coming thick and fast over the next couple of weeks the Patternbank team will be selecting the key print looks for this season. Look out for more of the catwalk collection to follow over the coming weeks.